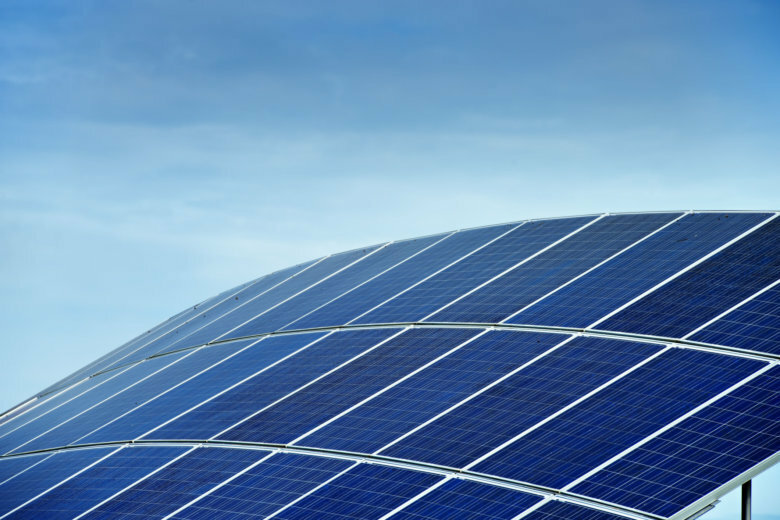 California-based Cricket Solar wants to install more than 270,000 solar panels in southern Culpeper County to generate 80 megawatts of power. Should 210 acres of trees be cut down to put up solar panels in Charles County? 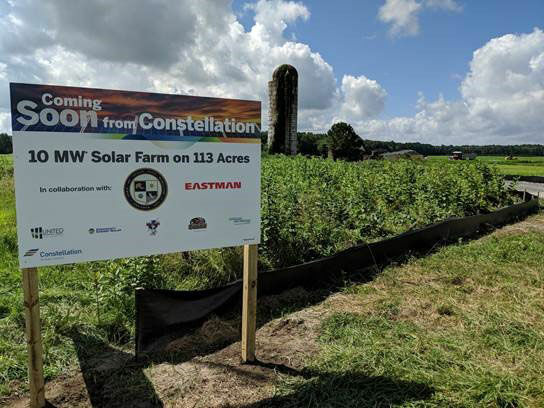 A Georgetown University solar project is drawing concerns since it includes a plan to cut down a large number of trees in Charles County, Maryland, to make way for the panels. 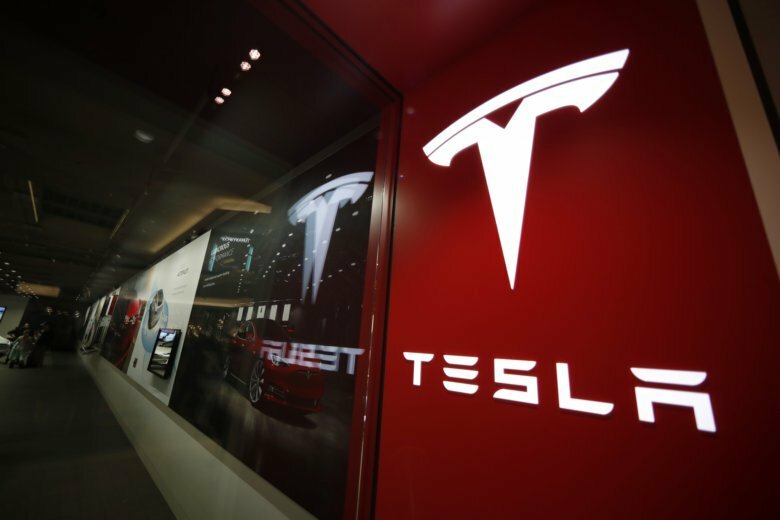 A public hearing is scheduled next week on the plan. 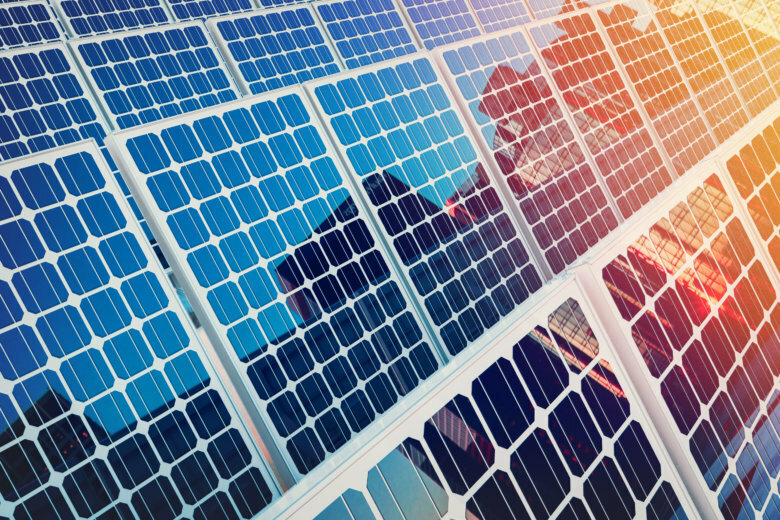 When the 10-megawatt solar energy project is complete, it will power the Maryland resort town’s city hall, convention center and water plant. 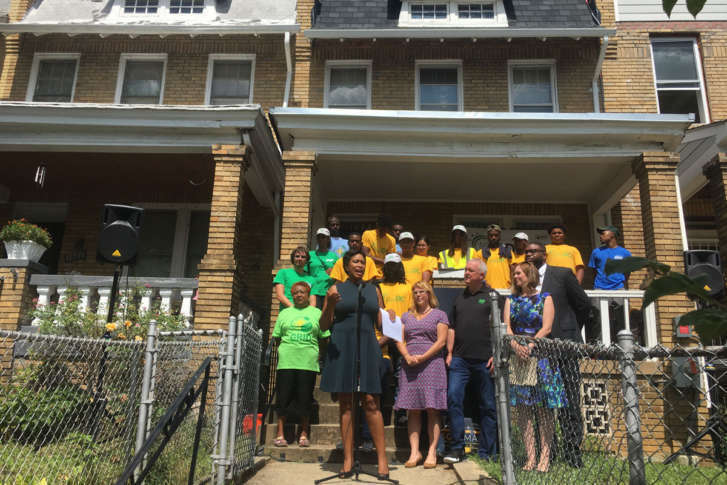 A new program touted by D.C. Mayor Muriel Bowser aims to install solar panels on nearly 300 homes of low-income D.C. families. 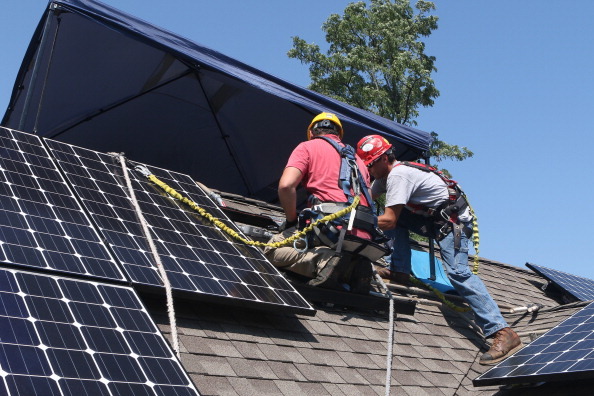 Leaders say the panels will save the families nearly $600 a year in energy costs. 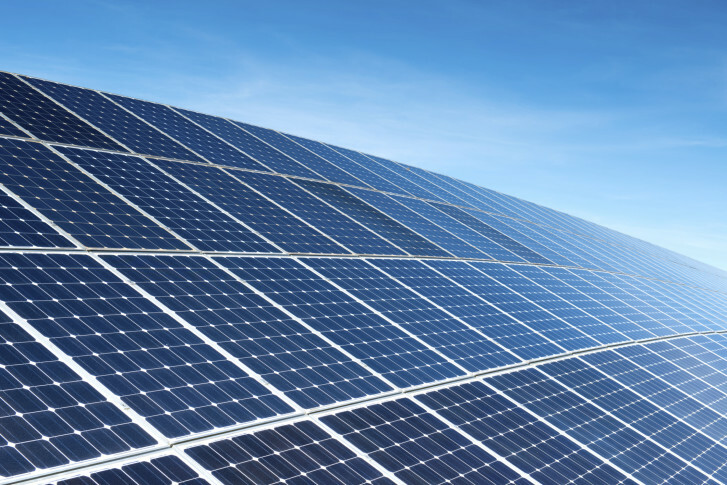 The University of Virginia is getting its first large solar project. 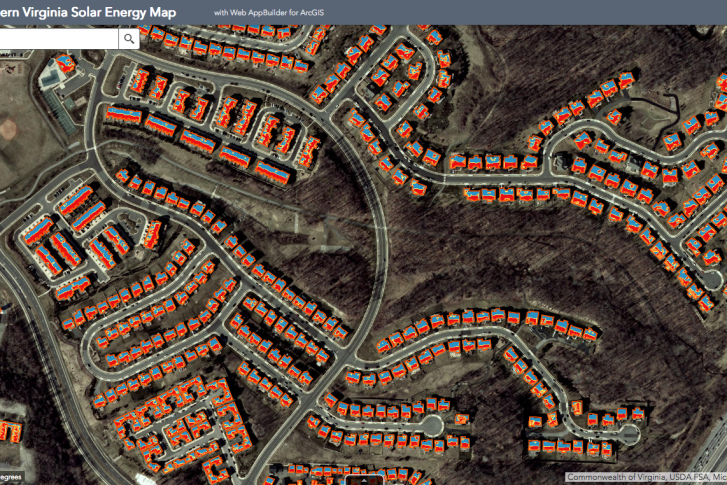 If you’ve ever thought about supplementing your electricity usage by going solar, there’s a map that can show you your Virginia house’s solar potential. A state prison in Chesapeake says it’s using solar panels to cut down on propane costs. The significance of the sun is on the rise at Sunset Hills Vineyard. 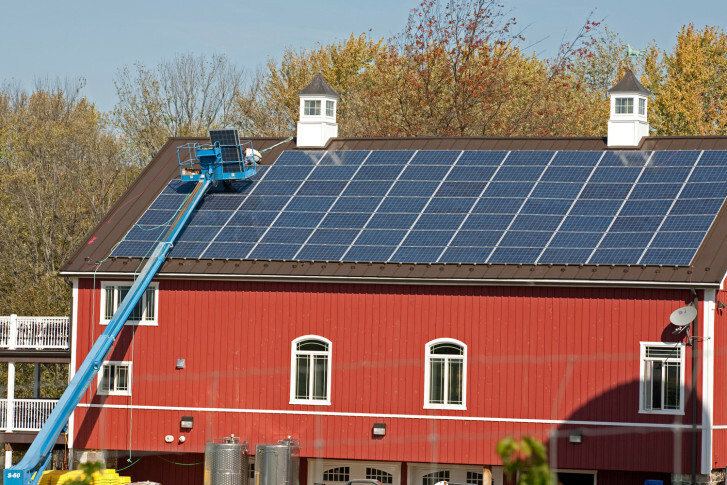 The Loudoun County business is leading the wine industry’s efforts in sustainability with its 245 solar panels. 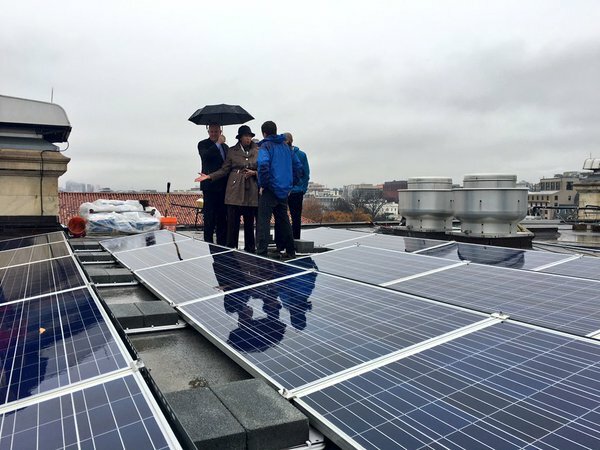 D.C.’s mayor says the installation of solar power cells on city buildings and garages “doubles down” on the District’s commitment to renewable and sustainable energy. 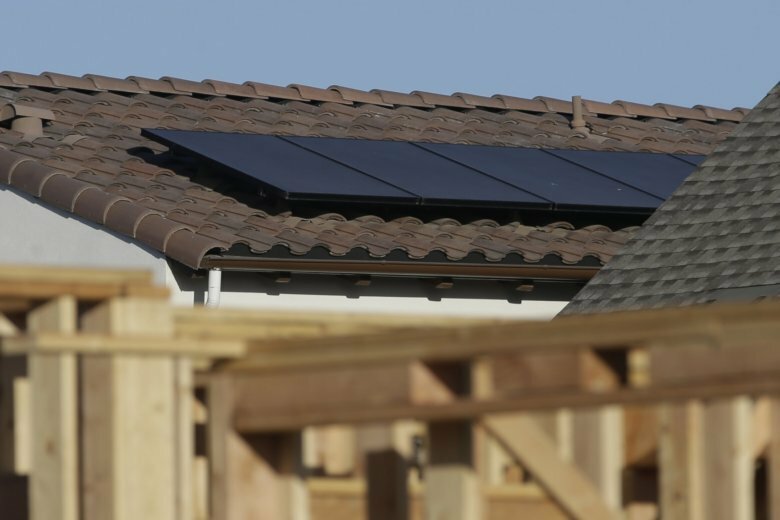 One local organization is changing the way people buy and use energy … one neighborhood at a time.